She unveiled her own Hard Rock Cafe merchandise t-shirt. 11. 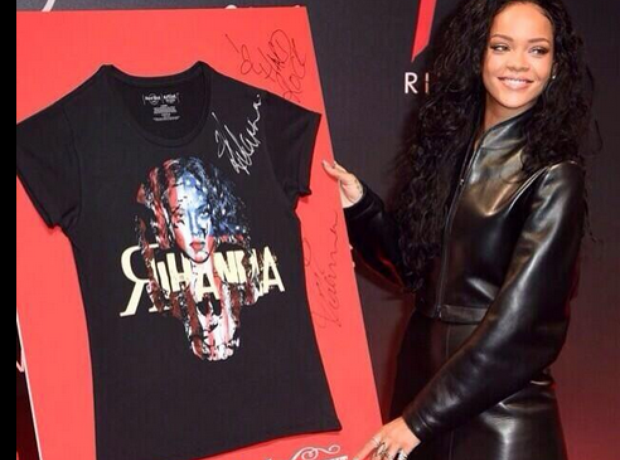 She unveiled her own Hard Rock Cafe merchandise t-shirt.